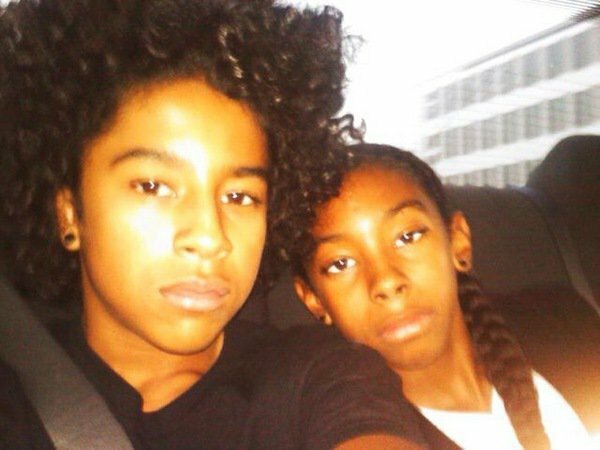 Princeton and रे रे. . Wallpaper and background images in the माइंडलेस बिहेवियर club tagged: mindless behavior ray ray princeton. This माइंडलेस बिहेवियर photo might contain सड़क, शहर के दृश्य, शहरी सेटिंग, शहर दृश्य, शहरी की स्थापना, चित्र, headshot, closeup, हेडशॉट, and क्लोज़अप.